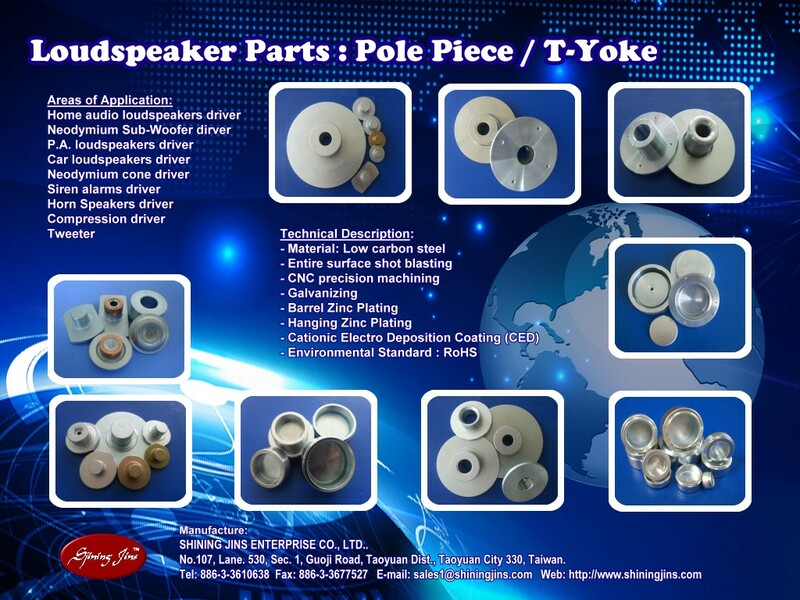 Shining Jins Enterprise Co., Ltd. engaged in manufacturing and supply precision, high quality cold forged and machined parts to numerous markets in Taiwan. No.107, Ln. 530, Sec. 1, Guoji Rd., Taoyuan Dist., Taoyuan City 330, Taiwan.